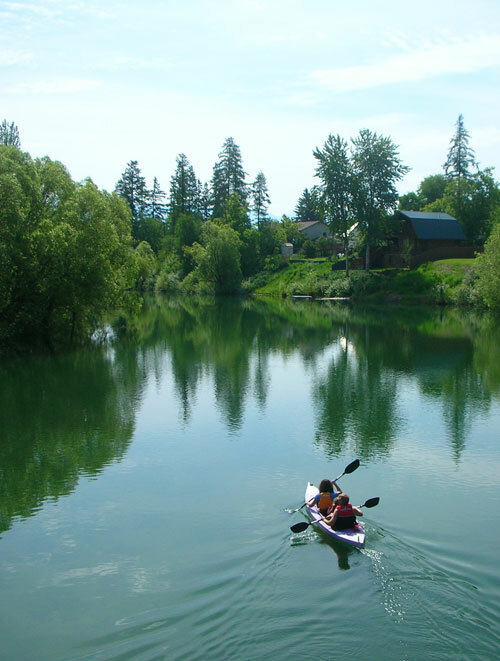 With so much to do and see in Whitefish and the surrounding area we hope you take the opportunity to stay awhile! As Summer draws to a close, beautiful Fall colors and crisp mountain air will beckon you to relax and enjoy the scenery. Budget Rent-a-Car is the official car rental partner of the 2017 Great Northwest Oktoberfest. Located at 803 Spokane Ave., Budget offers fast service and a variety of sizes to get you to your Montana adventure in style.